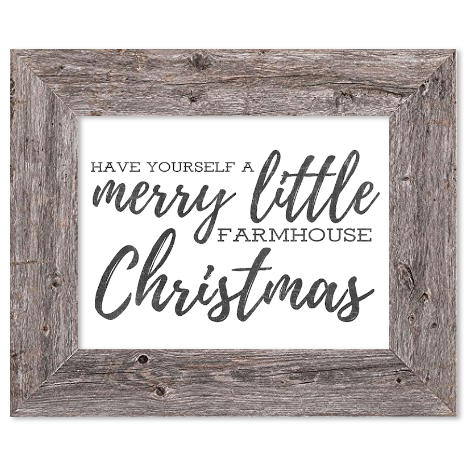 When you’re on a tight holiday budget but still want add a little farmhouse charm to your Christmas decor, these Free Printable Farmhouse Christmas Signs are just the thing you need. 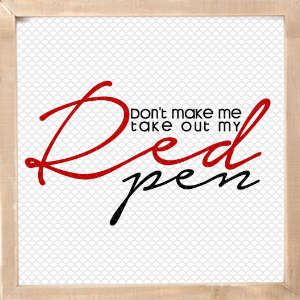 Each one can be easily printed at home and put on display as framed art. 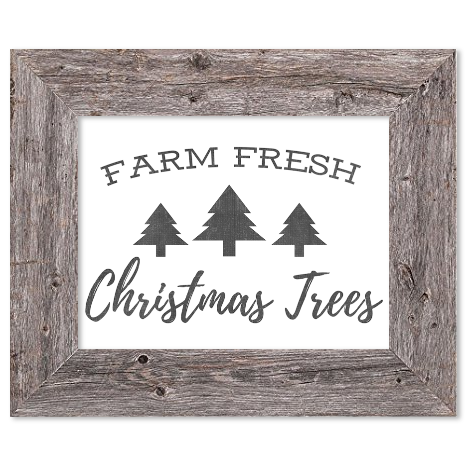 Last year I embraced the growing and ever-so-popular farmhouse trend during the holiday season. I created this adorable Christmas Tree sign. I set our real Christmas tree up in a large galvanized ring. I hung real garland in our kitchen entrance way. It was by far my favorite Christmas when it comes to how we decorated. 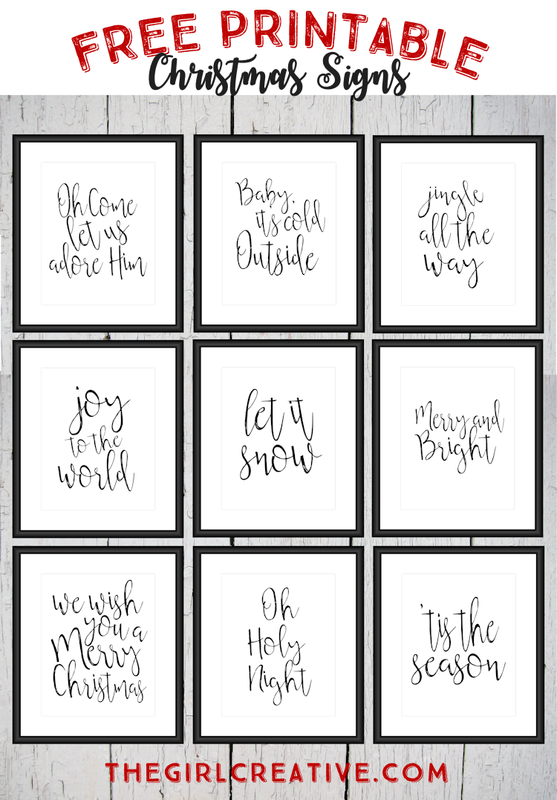 This year I plan on re-creating the farmhouse theme with the addition of these Christmas prints I designed. 12 Fun & Festive Sayings! What I think I love most about this collection of signs is the worn out texture of the lettering. 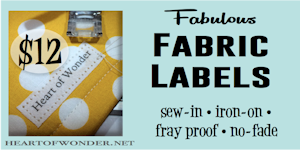 I choose 2 fonts that coordinated well with each other: Ansley Display for the bold lettering and Playlist for the script lettering. 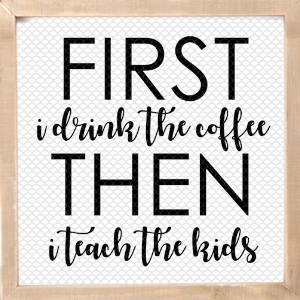 Both of these fonts compliment each other. They are total opposites which is what makes them look great together. There was nothing particularly special about either font but when I added a worn overlay in my graphics program it created some nice rustic textures. 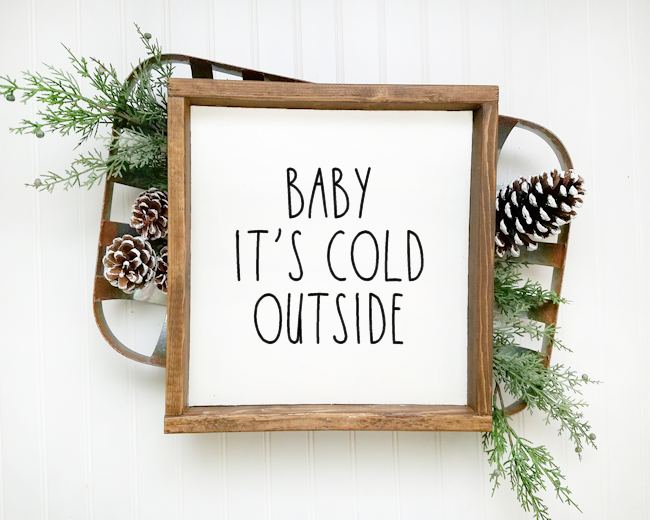 For more traditional looking Christmas Signs, grab our prints from last year. 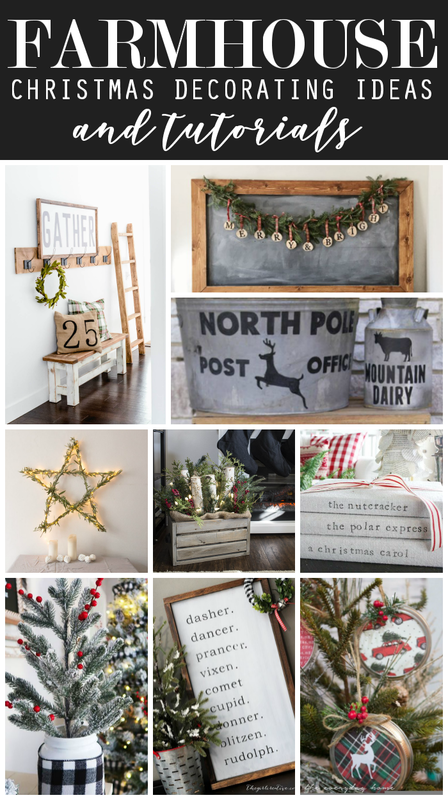 Don’t forget to check out this collection of Rustic Christmas Decorating Ideas. Pinned almost 200K times! WoW!!! Thank you . These are so cute! 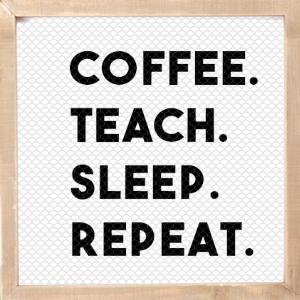 Love these signs!! Do you offer a commercial license? 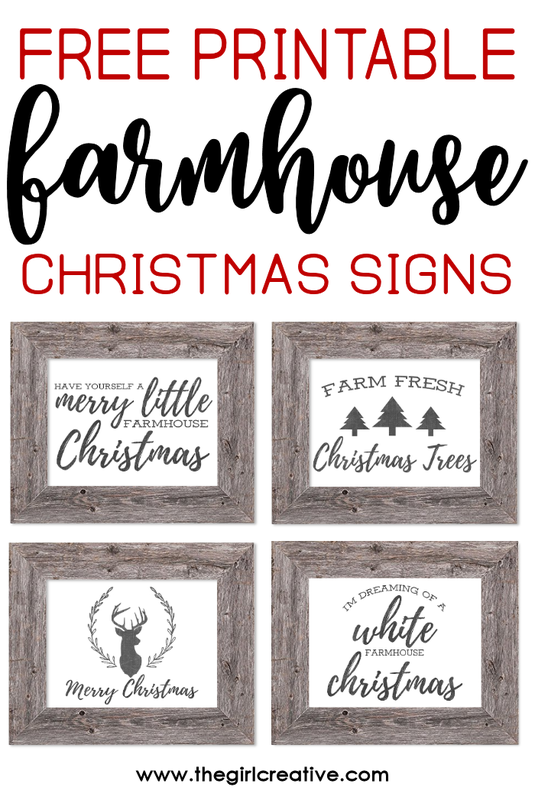 I would love to use them as a template for a "Paint Your Own Farmhouse Sign" Christmas party. 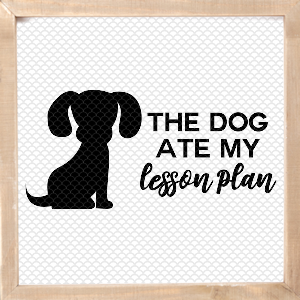 You can print them at home or at a print shop. You will need a PDF reader program to open and view the files. I recommend Acrobat Reader or Foxit Reader. Both are free. 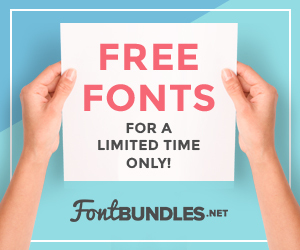 I cant figure out how to download and print these, do you have to add to cart and check out to get them free? Yes. Once you complete checkout it will show you the download links. 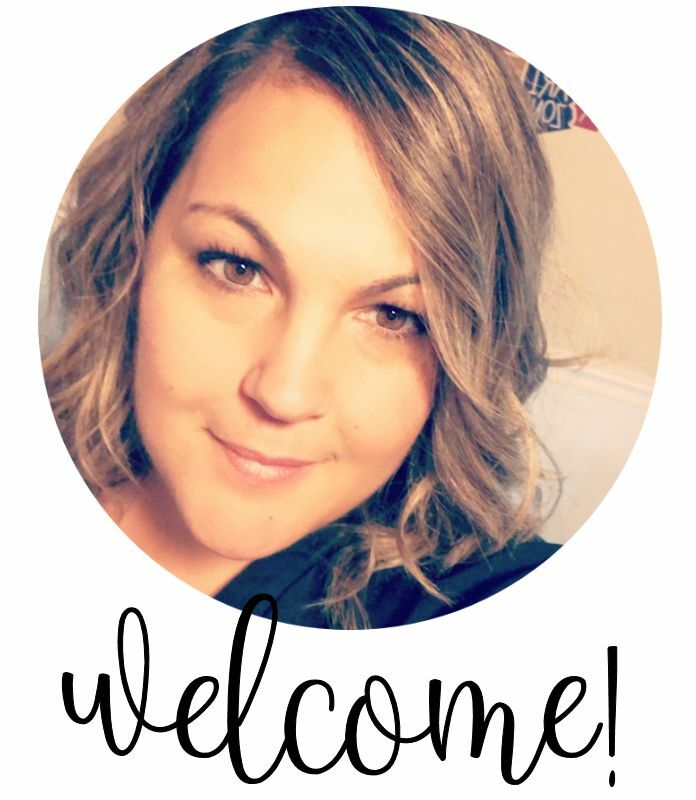 Hi there I just found your Website I absolutely love it and I am looking at some ideas for Christmas I would love the farmhouse Printables and the Printables that you made last Christmas also but I can’t figure out how to get them as a PDF to even download I have been trying for like two hours I’m not Sure what I could be doing wrong I entered the in password to get the freebies as well! I’d appreciate any help I can get thank you so much! Again fantastic job, your beyond talented!